Wp-goo.gl is a WordPress plugin that converts links in your articles or comments into short URLs for goo.gl. Using the [goo.gl=”name”] link[/goo.gl] or the [goo.gl] Link [/goo.gl] in the article will automatically resolve to the goo.gl short URL; you don’t need to enter it in the comments. 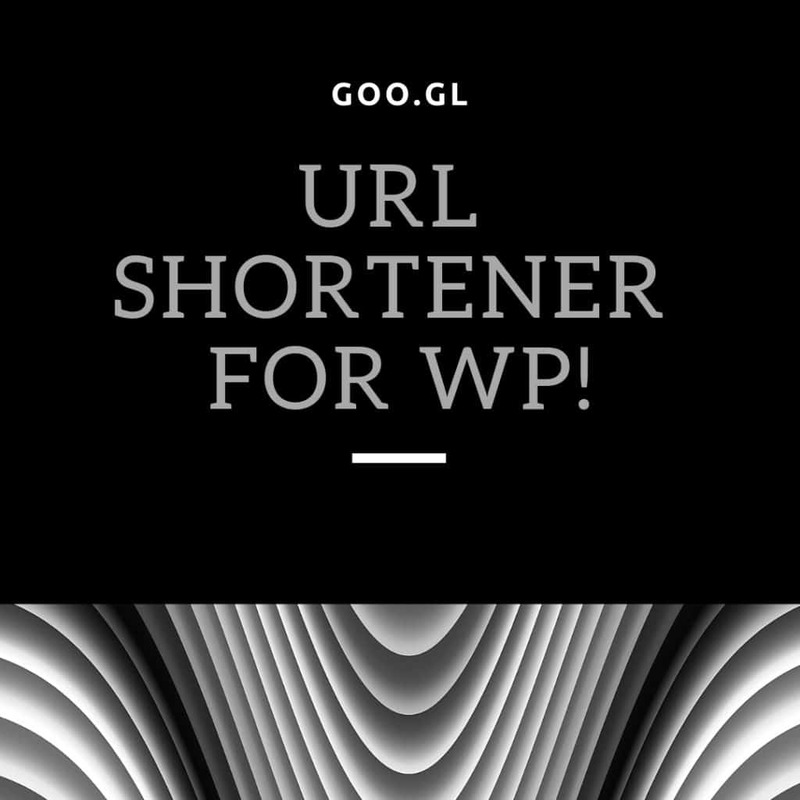 These specific tags, wp-goo.gl, will automatically convert them to short URLs. Due to the need to make a request, the cURL extension must be enabled on your server! Note: This plugin will permanently change the link you entered! Wp-goo.gl allows you to publish links in your posts or comments using goo.gl short URL service. With [goo.gl=”name”]link[/goo.gl] or [goo.gl]link[/goo .g] you will not have to write such special codes. wp-goo.gl will change the links automatically. The cURL functions must be available on your server. WARNING: This plug-in will permanently change your Input link! 1. Pass the wp-goo.gl directory to your wp-content\plugins. 2. Open wp-goo.gl in the background. 3. Adding the [goo.gl=”name”] link[/goo.gl] or the [goo.gl] link[/goo.gl] will automatically resolve to the short URL of goo.gl when posting the article. 4. You can set the article or comment in the settings -wp-goo.gl! 3. Use [goo.gl=”name” ]link[/goo.gl] or [goo.gl]link[/goo.gl] in your posts. 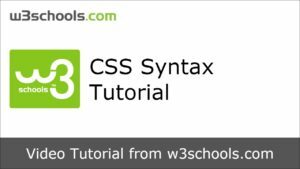 Please test if you have any questions, please contact us with subject HTML classes for beginners and our team at Skiyo will help you.